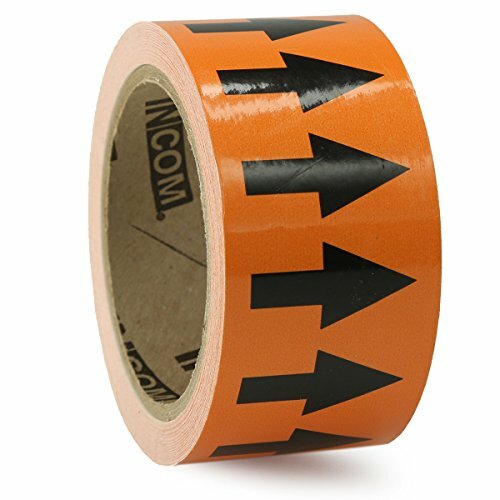 Provide 360-degree visibility of flow direction in pipes with directional flow arrow tape from ACCUFORM. The 6-mil self-adhesive vinyl tape has repeated arrows the Length of the roll. Tape measures 2 inch wide by 54-ft per roll.